xiaomi is all set to launch the new Mi 5X as well as an update to its UX skin in the form of MIUI 9. The launch event is scheduled for 26th July 2017 in China, ]but Xiaomi took to its forums to give its readers a preview of what to expect from the event. First up, the forum post reveals the look of the upcoming Mi 5X from multiple angles. These images were leaked a few days ago, and now Xiaomi officially confirms them to be representatives of the unreleased device. 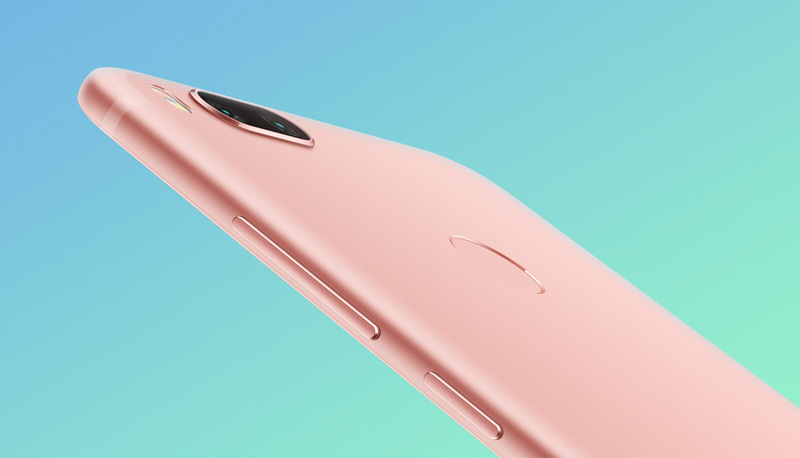 The Xiaomi Mi 5X bears the close resemblance to a certain popular device, and it is not the first device from Xiaomi (and we suspect, not the last one either) to take inspiration either. The images depict a device with a metallic unibody, with plastic antenna lines that stick around the edges. The rear camera setup utilizes two cameras, and there’s a small bump as well. Thankfully, the Mi 5X does come with a 3.5mm headphone jack, so the Chinese giant is not blindly copying on this one. In the forum post, Xiaomi has also previewed some new MIUI 9 features and functionality. Some Xiaomi devices come with a front fingerprint sensor, so the company is shuffling around functionality that was reserved for long press on the Home Button in MIUI. In MIUI 9, swiping right on the lockscreen brings up commonly used shortcuts such as Mi Home, Mi Remote, Mi-Pay and Torch. It isn’t immediately known if these shortcuts can be modified/added/removed. Knowing MIUI, there is as much of a chance that they can be user-modifiable as they can be locked, so we hope for the former. This native AOSP feature is finally making its way onto MIUI. Split screen functionality was a sorely needed feature, one that adds to the value proposition of the large displays found in the Mi Max lineup. The forum post says that Mi devices with Android 7.0 and above are confirmed to have split screen feature, including the Mi 6, Mi MIX, Mi Note 2, Mi Max, Mi Max 2, Mi 5 and Redmi Note 4X. More information on the list of eligible devices will be revealed after launch. 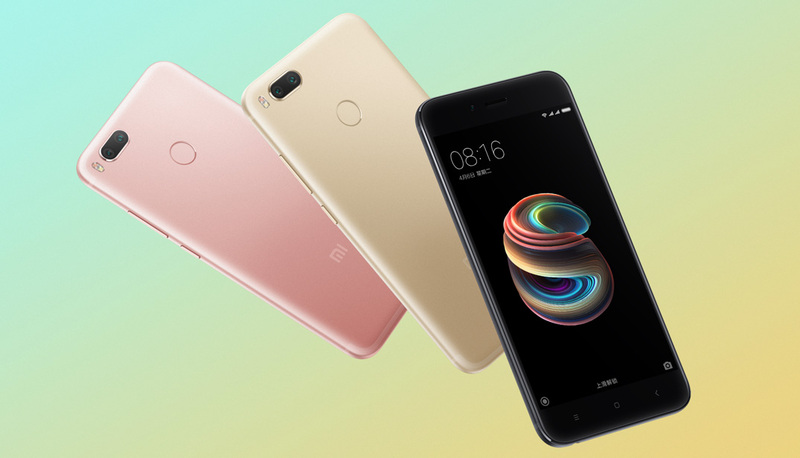 The first batch of eligible devices to receive MIUI 9 in its Beta update are the Mi 6 and Redmi Note 4 Qualcomm/Redmi Note 4X. This will be followed by the second batch of Mi devices, and only after that will the Mi 2/2S receive the MIUI 9 update. We are still talking within the context of Beta updates, so users would have to apply as a beta tester and be selected to try out the update. The stable release of MIUI 9 will be rolled out later. What are your thoughts on Xiaomi Mi 5X and MIUI 9? Let us know in the comments below! Next articleNougat-Ready GravityBox v7 Xposed Module Now Available!